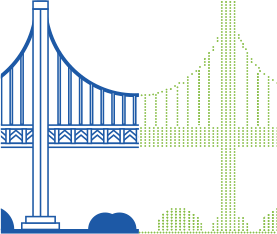 Accelerate your surveying and documentation process. 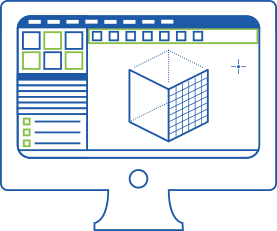 Start your design in 3D. 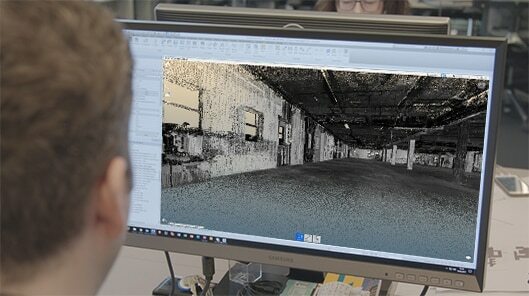 Reality Capture is a photogrammetry software solution that helps you create 3D models from photographs or laser scans. 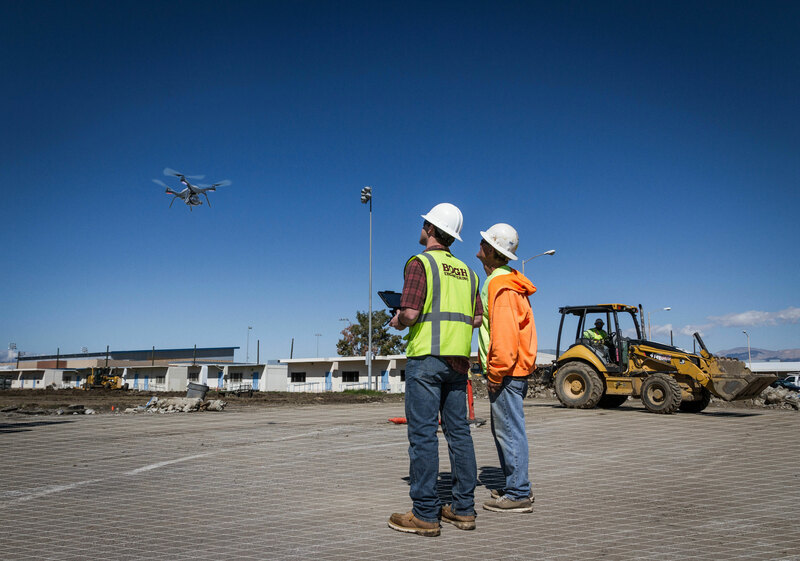 Reality Capture vastly improves productivity, accuracy, quality, and safety throughout the project. 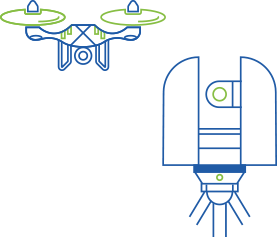 Using hardware such as a laser scanners or camera-mounted UAVs, a site is scanned and a detailed set of data or "points" is captured for further processing. Using Reality Capture software, scan data is automatically registered, stitched into a coordinate system, cleaned up, and analyzed. The final product is a point cloud or mesh ready for CAD and BIM authoring tools. Design with confidence knowing that your base information is a model of up-to-date data of actual site conditions, whether on a building renovation or large scale infrastructure project. 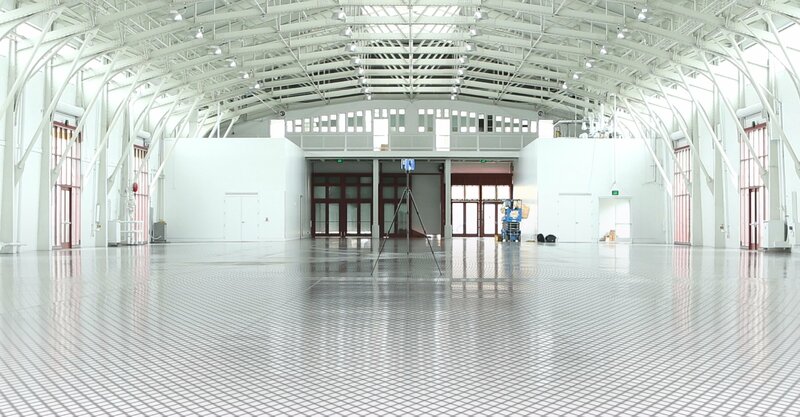 Reality Capture is the bridge between raw site conditions and an intelligent BIM environment. Once the project is BIM capable, project teams can avoid manual design and documentation rework, which can reduce design schedules by as much as an additional 40% and construction schedules by 30%. 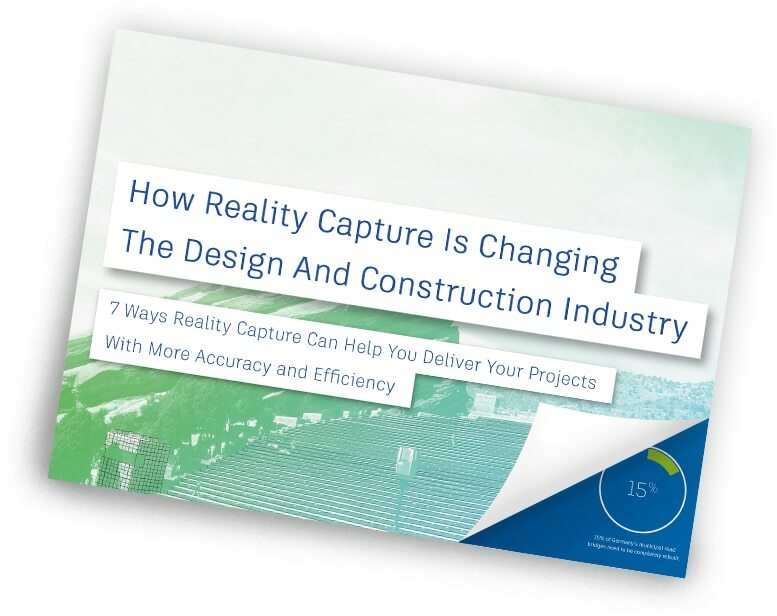 Learn about how Reality Capture is changing the design and construction industry, and 7 ways it can help you deliver projects with more accuracy and efficiency. Download your free copy today.